In a fun, inclusive class led by professional Canadian dance-artist Jessica Runge, students learn age-appropriate dance exercises and games that nurture the artistic voice of each child. A variety of styles, such as ballet, modern, and more contemporary dance forms, inform the approach to movement training. Opportunities to invent movement round-out the program. Each session finishes with an original performance created by the children. 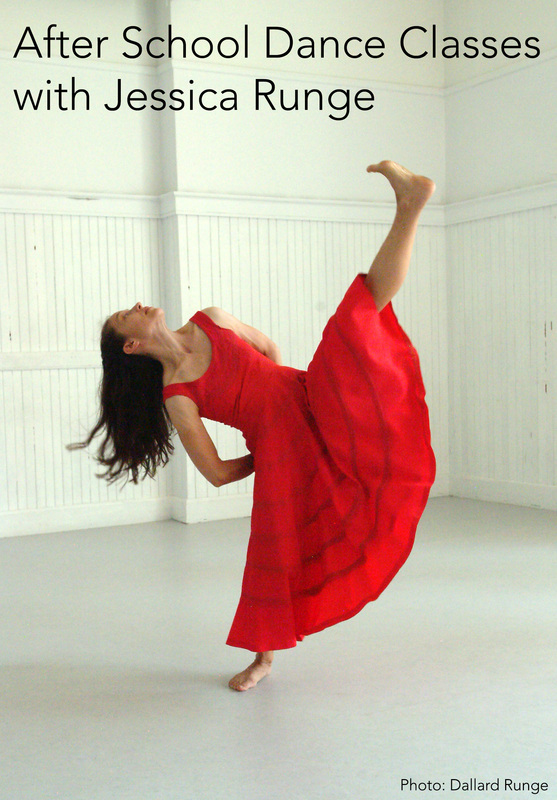 Jessica Runge has over fifteen years of experience teaching creative movement to children in diverse settings. Grade 4/5: Fridays, 5:00 – 6:00pm, April 1 – May 27 (no class April 15), $125 per session. Registration Required.